This area is named for the nearby portage routes between the Des Plaines and Chicago Rivers that were used by fur traders and Native Americans. (In fact, Irving Park Road follows the general line of a local portage.) When a park was planned for the growing number of residents in 1912, it was called Portage Park; and the surrounding neighborhood adopted the name later. 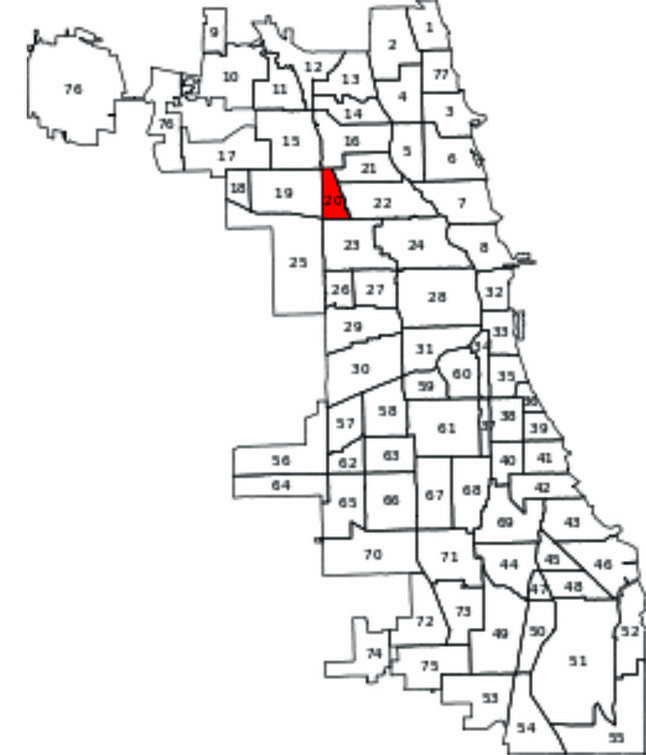 The Kilborn Park neighborhood was named after a city in Wisconsin that once bore that name. Today the city is known as Wisconsin Dells, the supreme water park. This name comes from the intersection of three streets: Irving Park Road, Cicero Avenue, and Milwaukee Avenue. 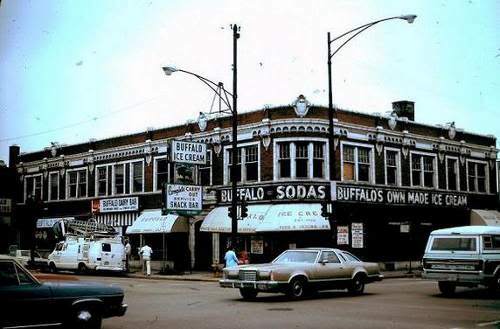 Its history as an urban center began in the 1840s; and eventually, Six Corners became the largest commercial center in Chicago, outside of the Loop. Founded in 1914 as a Polish parish in a still rural area, Wladystawowo (Polish: W?adys?awa) was annexed to the city in 1889 in advance of the World's Columbian Exposition. 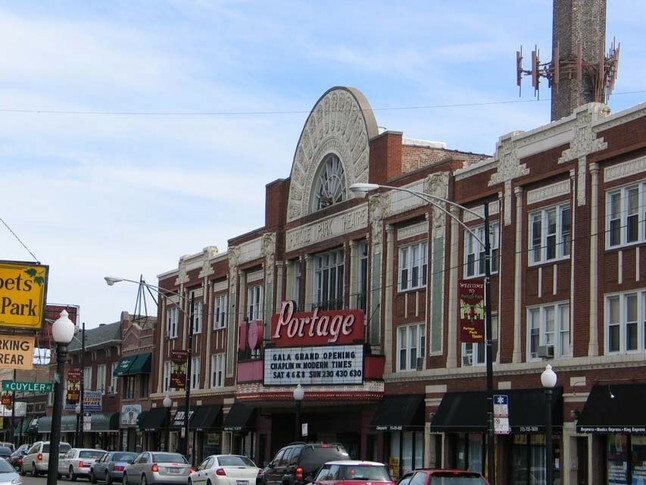 The parish was key in spurring the growth of Portage Park as it drew in immigrants from the tenements from the West Town community. The term for the surrounding area derives from the Polish name for the church's patron, St. Ladislaus. 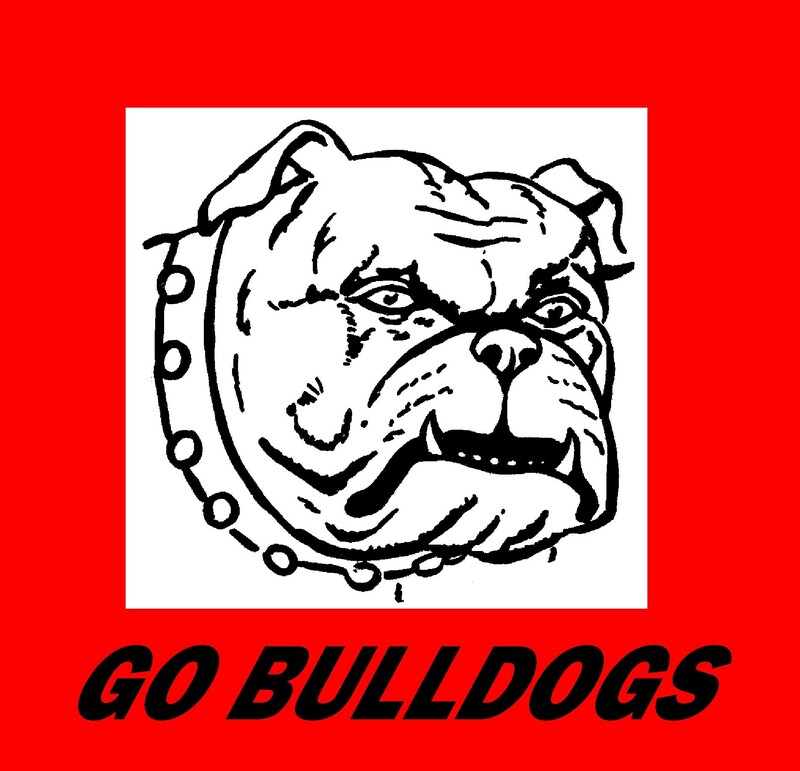 Unfortunately, information on the Belmont Central neighborhood could not be confirmed. Details on the Old Irving Park neighborhood will be found later in this series. 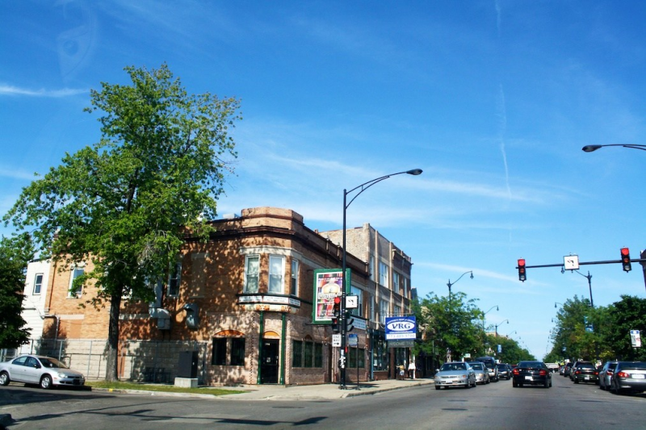 The chain of events leading to the beginning of Irving Park's development began in 1843 when Major Noble purchased a 160-acre tract of land. After many years of successful farming, he sold the farm in 1869 for $20,000 to four men from New York: Charles T. Race, John S. Brown, Adelbert E. Brown, and John Wheeler. The original name chosen for the town by Charles T. Race was "Irvington" after the author of The Legend of Sleepy Hollow. 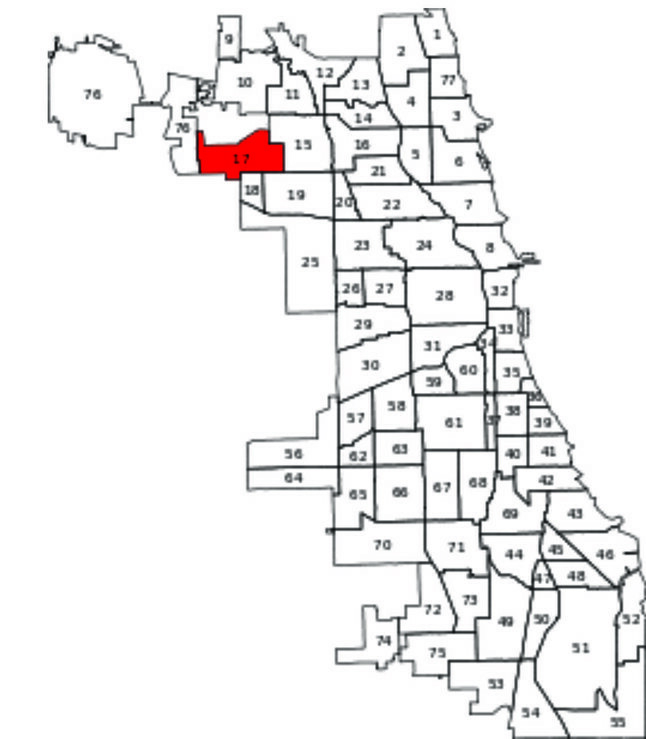 It was soon discovered that another town in Illinois had already used the name; so, "Irving Park" was adopted. California Park is a neighborhood located in the eastern portion of the Irving Park community that began development in the 1920s. It took its name from the Chicago Park District's California Park, which in turn took its name from nearby California Avenue. 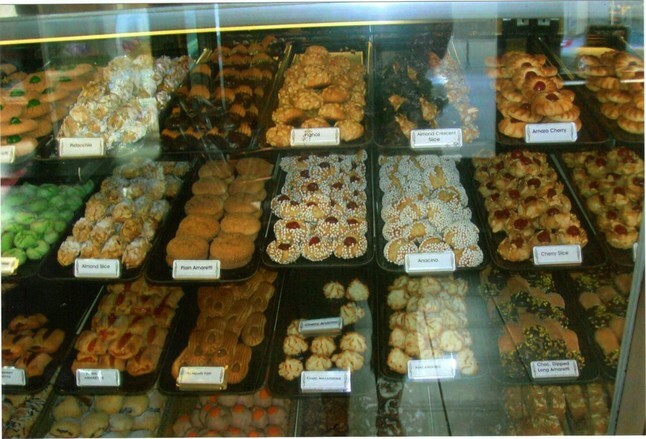 The name, Little Cassubia (Polish: Ma?e Kaszuby), was coined by locals because the Kaszub people lived in the area. They were a West Slavic ethnic group from Pomerelia in north-central Poland, who also founded the Roman Catholic Parish of Immaculate Heart of Mary in Chicago. Journalist Mike Royko famously dubbed the area as the "Polish Kenilworth" after the posh suburb of Chicago's North Shore. 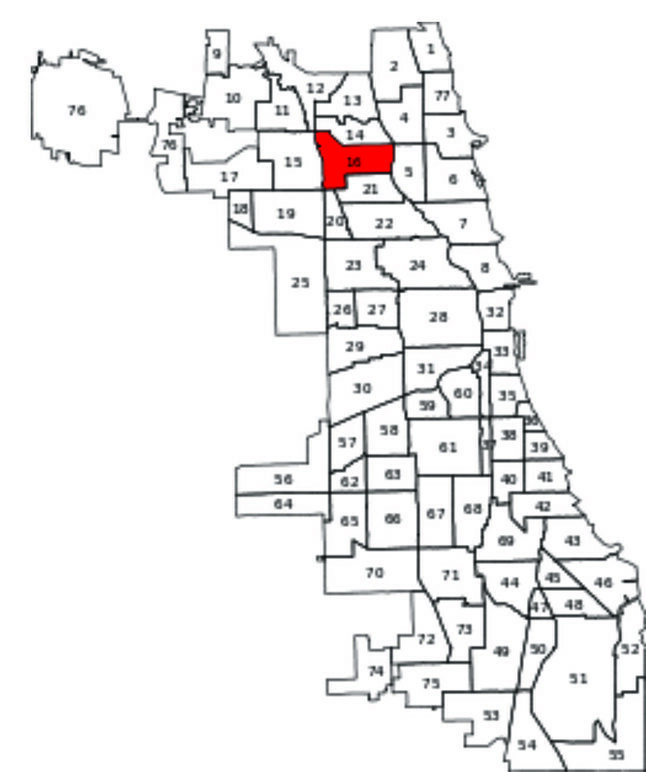 Tri-Taylor is so named because the shape of this community approximates the shape of a triangle with the eastern boundary of the community, Ogden Avenue, running diagonal to Chicago’s street grid. The history of this community parallels that of Little Italy in that it was largely a working class, immigrant community. Old Irving Park and South Old Irving Park neighborhoods take their names from their relationship to neighboring Irving Park. Unfortunately, no historical information was found on the West Walker neighborhood. 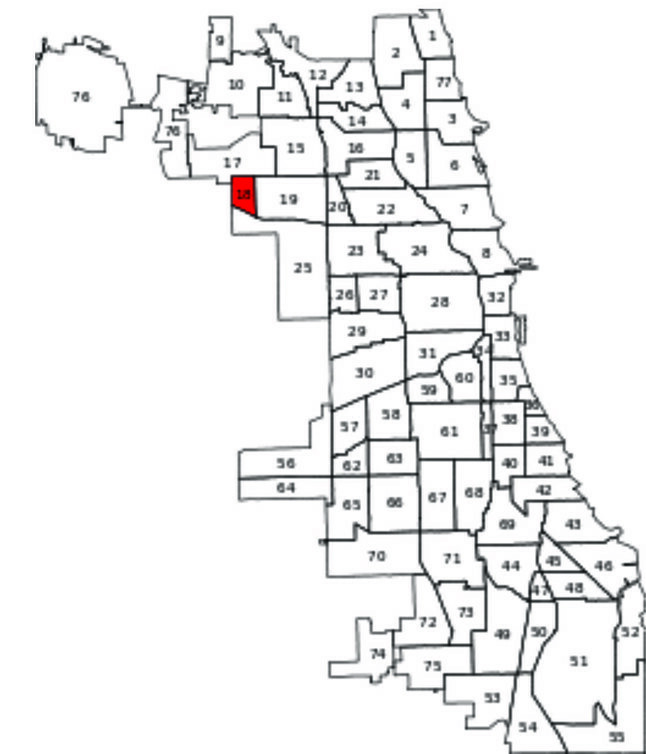 Cook County originally purchased this property in 1851 to build a "poor farm," insane asylum, and tuberculosis hospital. After the Civil War, a man named Andrew Dunning bought a tract of land to the south of this area to plant a nursery. In 1888, the hospital and asylum were bought by the city after they found gross mismanagement. The entire area, including Dunning's plot, took his name as redevelopment began. Taking its name from nearby Irving Park, Irving Woods was once inhabited by the Potawatomi Indians. Having been driven out of their native land in Michigan, the Potawatomi settled near the north branch of the Des Plains River in what is now the Schiller Woods Forest Preserve. In the ensuing years, the Native American tribe was forced to relinquish their land (which included terrain in and around present-day Chicago) to the U.S. government in exchange for territory in Kansas. Once vacated, the grounds were prime property for settlement and urban expansion. In 1916 the Schorsch brothers bought a portion of land near the poor farm and asylum in Dunning community, made sure that associations with both were severed, and named their holding after themselves. Before long, a housing surge overtook the area; and by the end of WWI, Schorsch Village was bustled with immigrants from Sweden, Germany, Poland, and Italy. 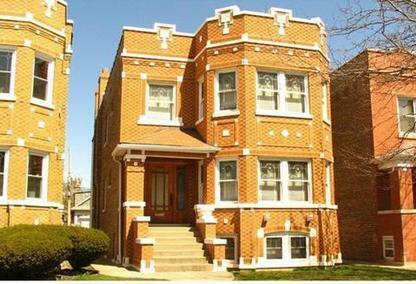 Unfortunately, no historical information could be confirmed on the Belmont Heights or Belmont Terrace neighborhoods. Farmers in this area tended crops of oats and corn and hauled their produce to downtown markets in Chicago. Many of them hawked their produce from wagons at the Randolph Street Market. The return home was sometimes dangerous; for along the dark, lonely road, farmers faced the threat of robbery or by the 1880s risked having their wagons hit by a train. In 1872 William Sayre, one of the farmers in the area, allowed the Chicago & Pacific Railroad Company right-of-way over his ninety acres; and Sayre Station was built on the farm. A year later another family farm in the area was platted by developers. The town and the depot were named Montclare after Montclair, New Jersey. 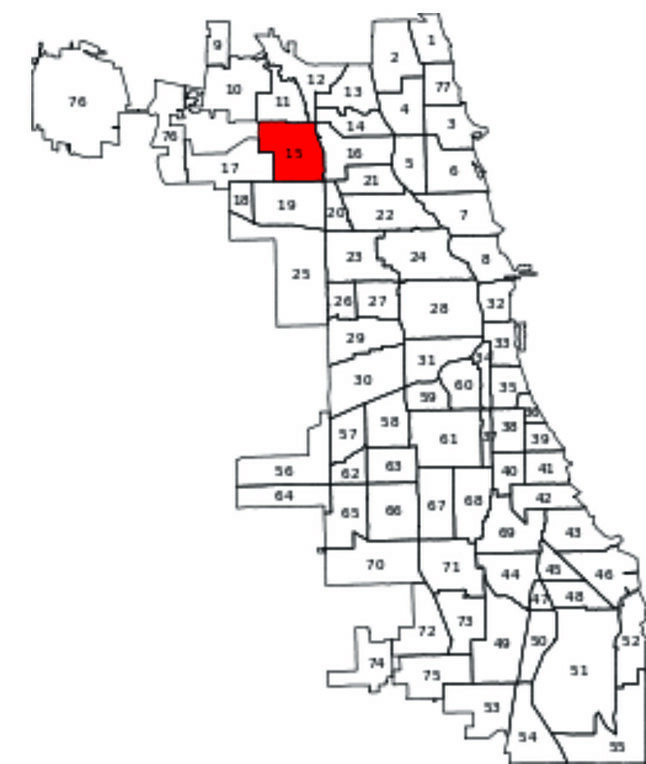 The Cragin neighborhood owes its existence and name to Cragin Brothers & Company who developed this suburb into an industrial complex beginning in 1882. With increasingly active rail lines, the population around the Cragin Brothers & Co. factories rose to 200 within the first two years. In 1838, Abram Gale bought, at a minimal price, 320 acres of land that he cultivated as a farm. In 1873, the Chicago & Pacific Railway wanted to run through his borders, and Gale sold a half interest in the property to the railroad. The area was immediately subdivided and christened Galewood in honor of its old landlord. 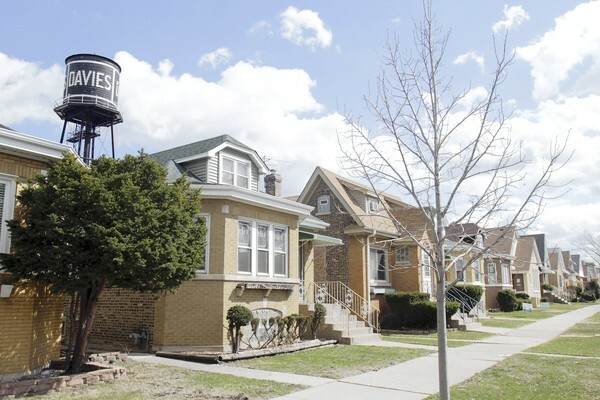 Hanson Park is a pint-size Chicago neighborhood on the city’s Northwest Side that grew out of a single family's homestead. It has little more than 150 acres of land, a third of which is occupied by the community’s namesake park on land donated by farmers bearing the Hanson name—the neighborhood then took on the moniker as well. The park itself features Hanson Stadium, an enormous facility that’s often used by many of the Chicago area schools. The park was named after the surrounding subdivision, which was named for British physicist William Thomson Kelvin. Kelvin is most famous for calculating absolute zero, which comes in handy in Chicago quite often. Details on the Hermosa neighborhood will be found later in this series. Scottish immigrants settled here in the 1880s and called the area of woods and prairie Kelvyn Grove after the eighth Lord Kelvyn. 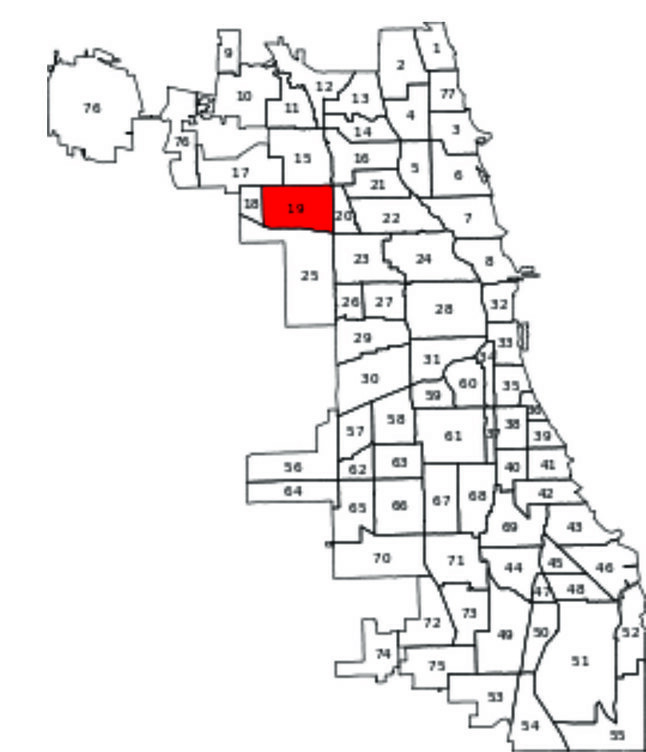 Chicago annexed the area in 1889 under the name Hermosa, meaning "beautiful" in Spanish. Though the origin of the name is disputed, Hermosa is centered on its namesake park.